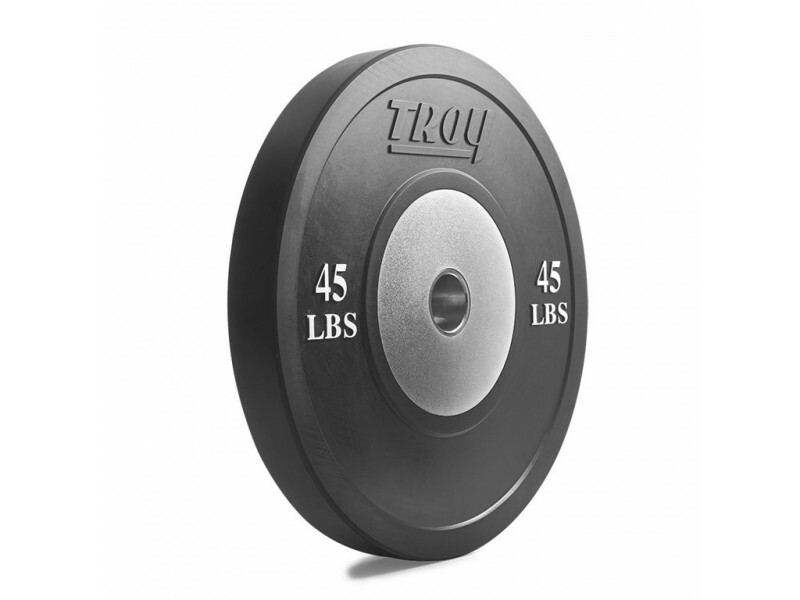 Spend $500.00 more and get Free Shipping! 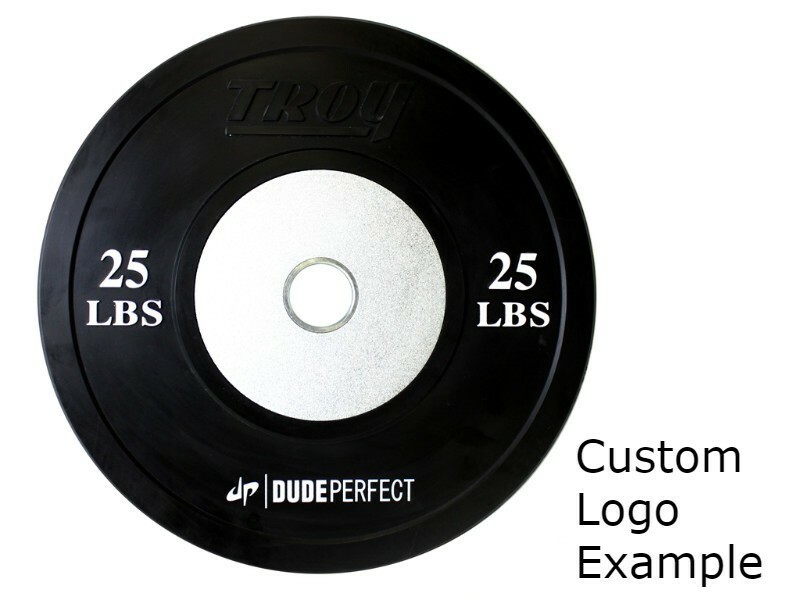 Have your plates personalized with your gym or school's logo! See here for details. 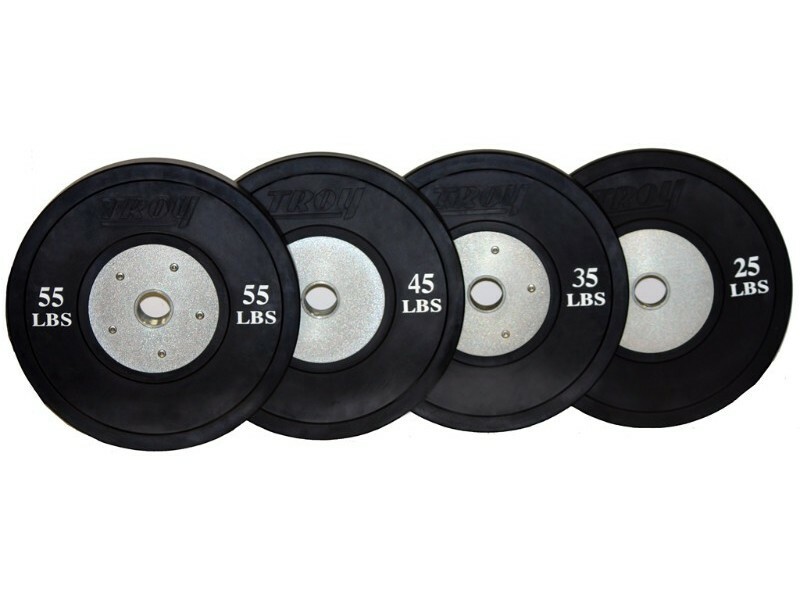 You will need competition bumpers if you're lifting over 400 lbs or so. 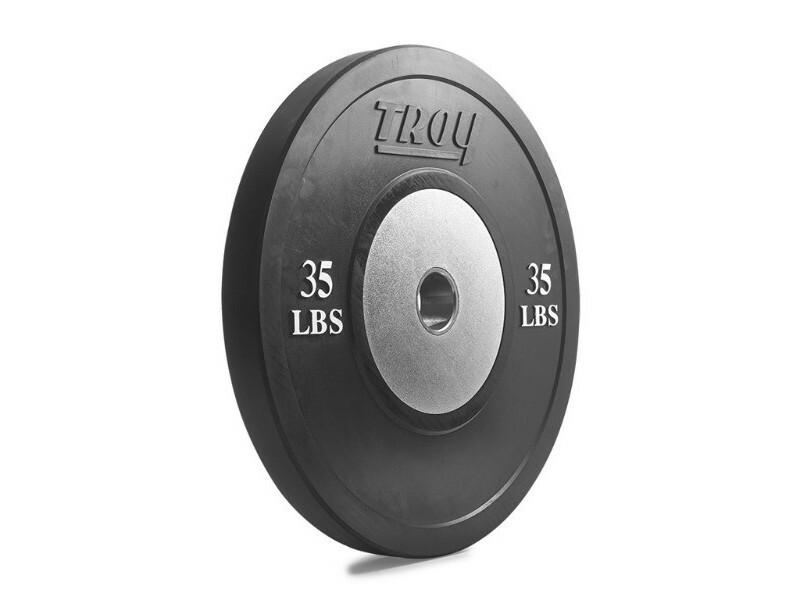 The large steel hub is heavier than rubber, so the plate ends up being thinner than a solid rubber bumper. 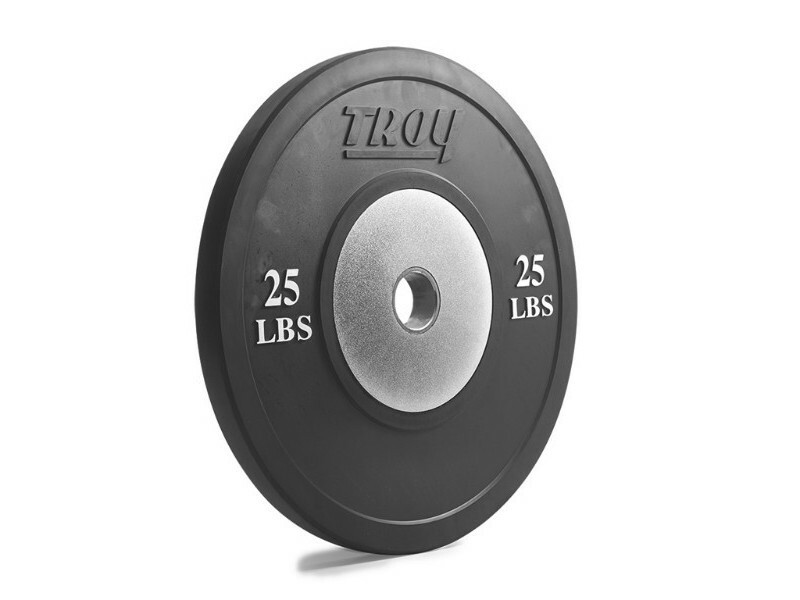 Less rubber also means the bounce will be lower and more controlled. 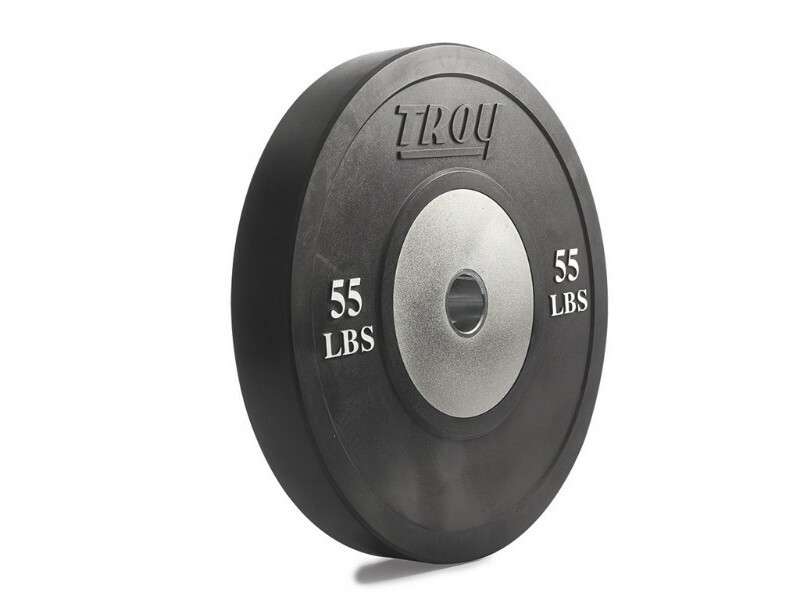 On the downside, comp bumpers are not good for high-rep workouts with low weight (less than a 35lb bumper on each side). They are thin and can get damaged. So if you're unsure, get economy bumpers.